Part 2 of my conversation with Naf Naf about hobby motivation. In this section of the interview, we shift the conversation a little bit to hobby chat. 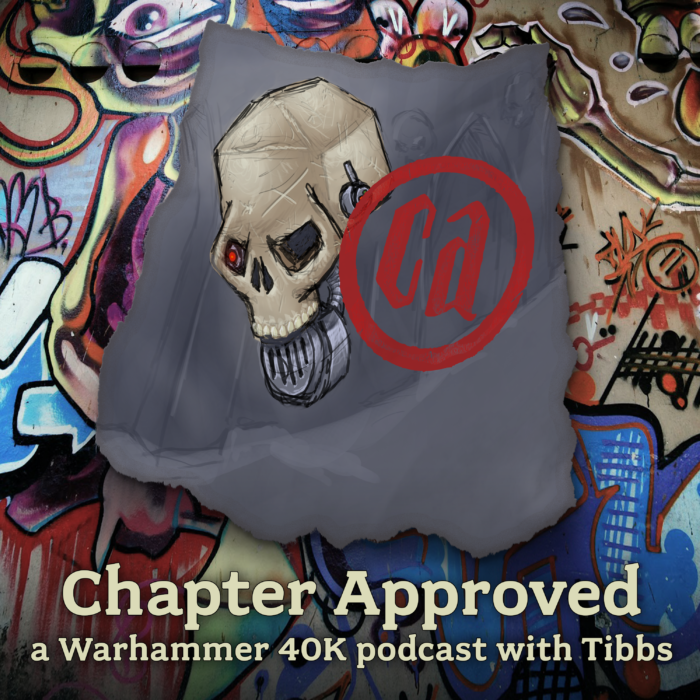 We cover topics like staying motivated through big projects like the Danse Macabre, the state of 8th Edition 40K and the appeal of accessible games to busy family types. We also chat about some of Nathaniel’s background in art, which is pretty killer info that I never knew about him before. Take a listen!